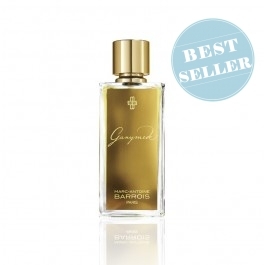 Eau de Parfum. 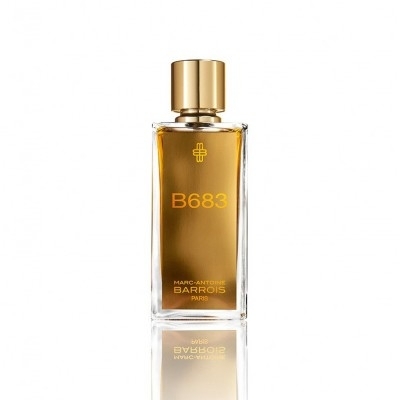 B683 is a result of the meeting of two young designers.One is a couturier, the other a perfumer. Their childhood memories brought them together. 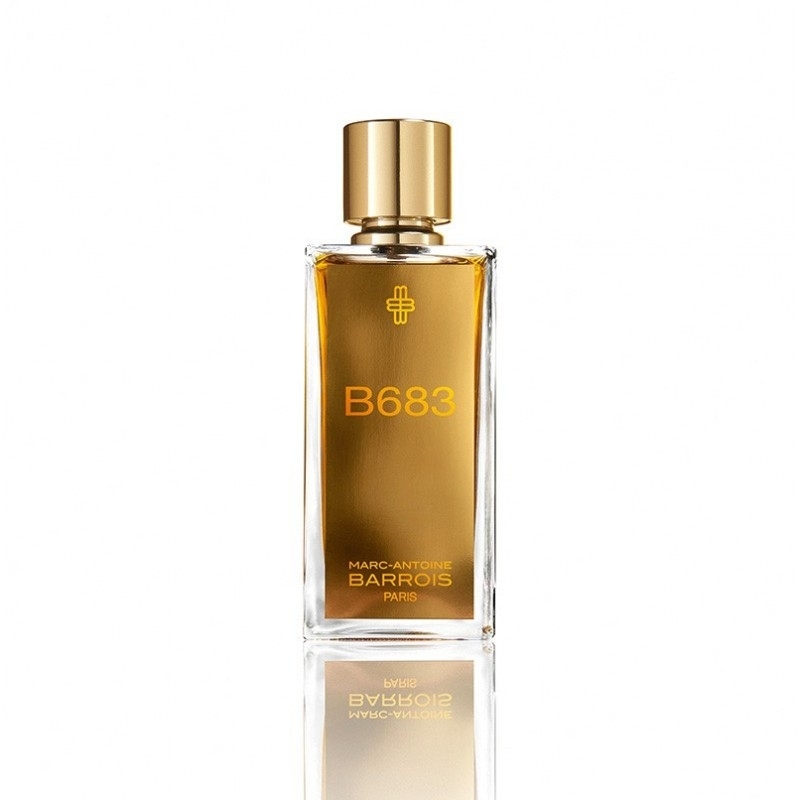 Remembering captivating smells; of the leather from an elegant attaché case or an immaculate desk blotter; of the distinct smells of wood during the regular gathering of fuel to warm the family home.